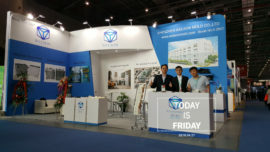 Related service on display: plastic-processing machine and equipment, supplementary materials, rubber tooling machine and component, rubber products,plastic-packing machine and component, molding machine and parts, welding machine, mold, semi-finished products and complete products, testing machine, plastic-recycling machine, workshop equipment and instrument, trade service and media, OEM service etc. 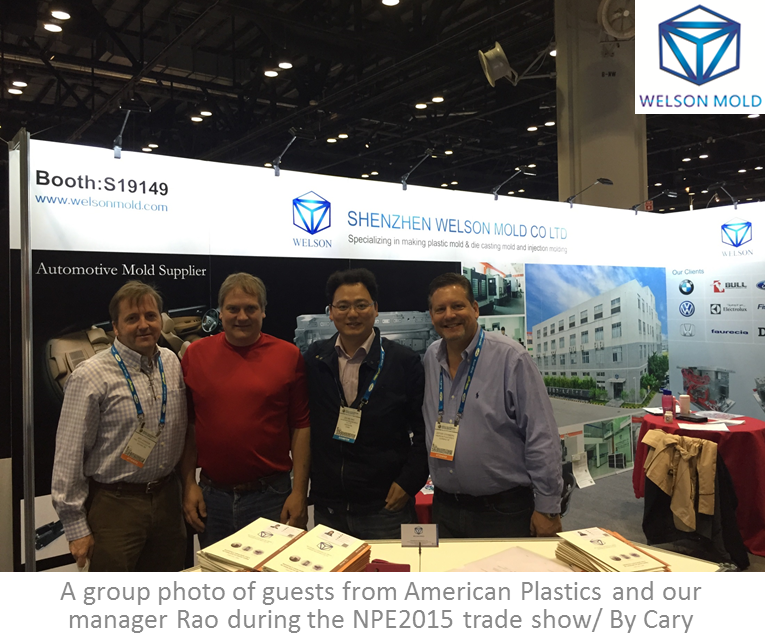 Considered as the world’s most important plastics trade show and conference of the year,NPE provides an ideal platform, which brings together every sector of the plastics industry. 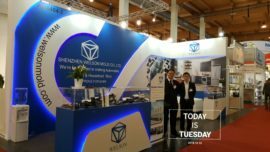 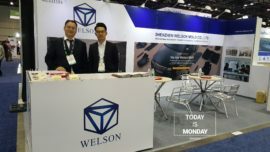 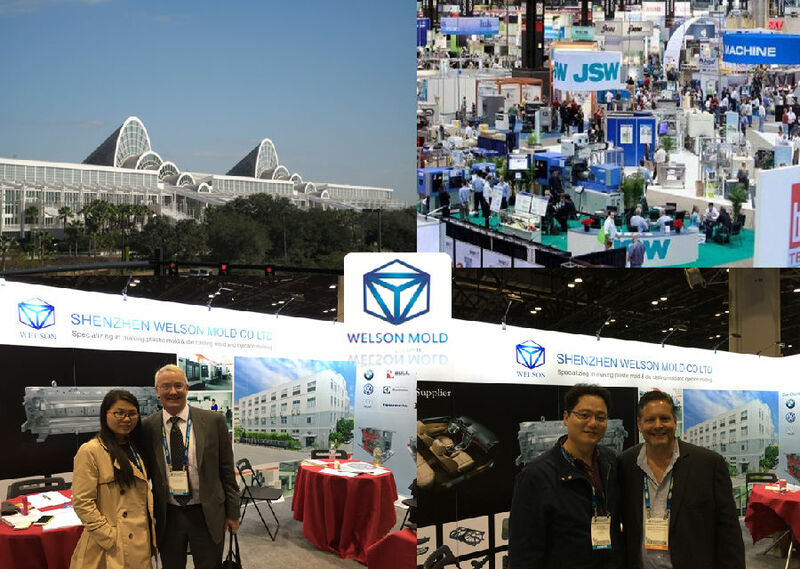 In addition, seeing the revival of the American economy in recent period, Welson Mold’s marketing team made a decision of attending the NPE2015. 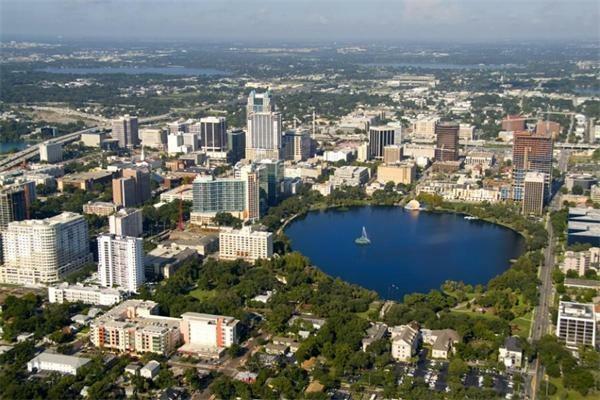 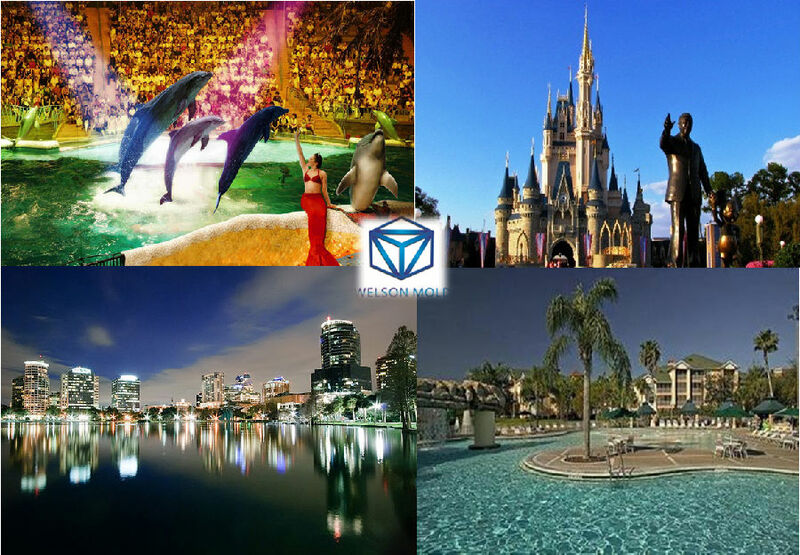 On March 20, Welson Mold’s marketing team was on board the airplane to Orlando with a good perspective.